Isaac Newton was born in Woolsthorpe, England. He was the only son of a local farmer who died three months before his birth. When he was three years old, his mother remarried and left him with his grandmother. The lack of his mother’s attention and his hate towards his step-father are believed to have been the cause of his insecurities and paranoia later in life. In 1661, Newton left for Cambridge University, thus entering a new world, one he could eventually call his own. While at Cambridge, he first got exposed to mathematics and became fascinated by the works of Euclid and Descartes. In the years that followed his bachelor’s degree, Newton made his greatest contribution to mathematics and discovered the law of universal gravitation. 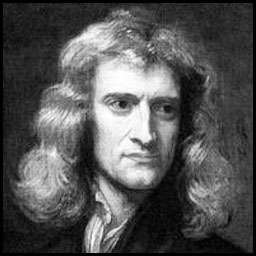 Newton was known for his advancements in mathematics, optics, astronomy as well as mechanics and gravitation. His work ‘Philosophiae Naturalis Principia Mathematica’ is regarded as one of the most important scientific books ever written. First of all, Newton never married. Bachelors FTW! Especially in the earlier part of his life, Newton was a deeply introverted character and fiercely protective of his privacy and had outbursts of violent temper. Personally, I love introverted people. They’re usually the skilled thinkers and the most interesting to talk to. Newton graduated from Cambridge without honors. As much as I find successful college dropouts and school failures annoying, I have special affinity for those who actually graduated without any sign of distinction. Nonetheless, the first hints of Newton’s brilliance could already be found in his boyhood inventions. He created sundials, wooden clocks, water wheels and even a mouse-powered mill. 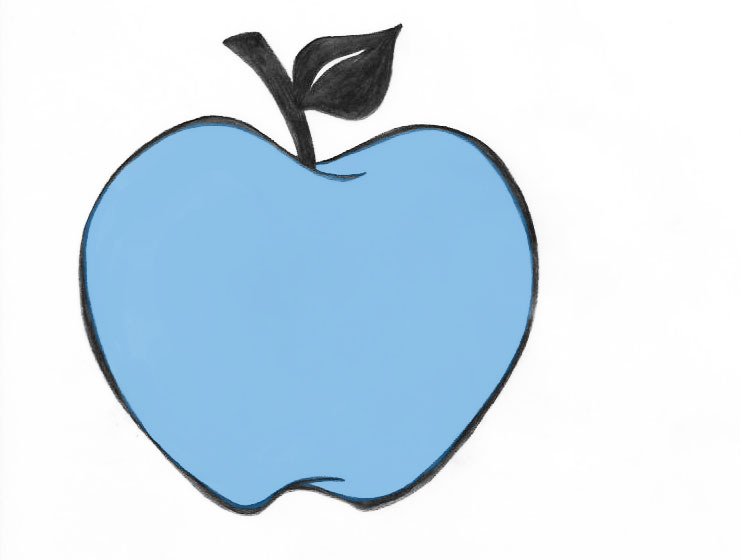 The result: Newton is generally regarded as the most original and influential theorist in the history of science. And as such, he gets a place on my list.